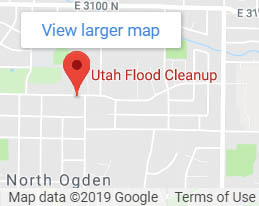 If you are looking for a reputable Layton, Utah Drain Backup or Drain Cleaning specialist, look no further than Utah Flood Cleanup! Our professional drain cleaning team works quickly to resolve clogs, and get your home or business back to normal in no time. 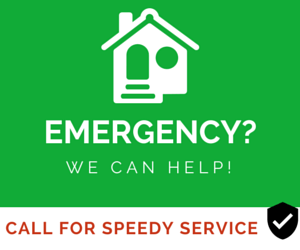 Contact Utah Flood Cleanup for a free drain backup estimate. Utah Flood Cleanup takes pride in what we do. Our drain cleaning team will treat you and your property with respect by providing an honest estimate upfront, working quickly to resolve your issue, and by treating your property as if it were our own by protecting your belongings. We serve residential and commercial customers looking for drain cleaning in the Layton, Utah area days, nights, and weekends – whenever you may need. Why Choose Utah Flood Cleanup as Your Layton, Utah Drain Backup and Drain Cleaning Team? Free phone consultation to get a quote. 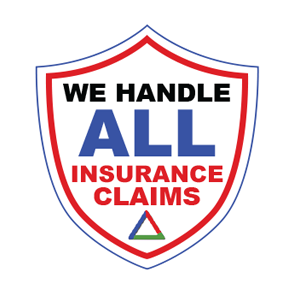 We will help you work with insurance on water damage incidents if your case is covered an insurance company. Locally owned and operated since 1992. Why Do Drains Back Up? Drain clogs that require assistance are often a result of the way we use our drains. Whether it is your kitchen sink or your shower, there is usually more than just water going down the pipes, and these things can clump together and block your drains. In your kitchen, food and grease particles can get built up in the drain. In your bathroom, hair and scum from soap are the major offenders. If water is not draining at all or if it drains very slowly, it may be time to call a professional to help with unclog your drains. The expert drain cleaning staff at Utah Flood Cleanup will identify the reason for the drain clog, identify the area of blockage, and then quickly work to extract the drain clog. Need to clear waste from a severe drain backup in Layton, Utah? Call us today at (801) 416-2666 to set up an immediate appointment with our drain cleaning specialists.